Danielle Grcic, partner, has invaluable perspective gained from her diverse and extensive transaction-based and conflict based experience, allowing her to advise clients with effective, efficient and focused legal representation. 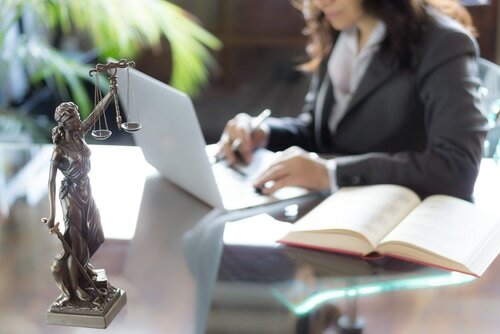 She consistently provides competent legal advice to her clients regarding small business formation and management, residential and commercial real estate, municipal law, residential and commercial leasing and domestic relations, having years of experience in these areas. She offers clear guidance regarding necessary legal documentation and specific advice regarding legal regulations affecting her clients. She understands the importance of client communication and practical advice with the ultimate goal of protecting her client’s legal and financial interests. In addition to providing transaction specific advice to her clients, she serves as general counsel to the Village of Niles. Danielle is a graduate of Loyola University and received her Juris Doctor from DePaul University College of Law. She is a member of the Illinois Bar Association and Serbian Bar Association. She is fluent in Serbian.